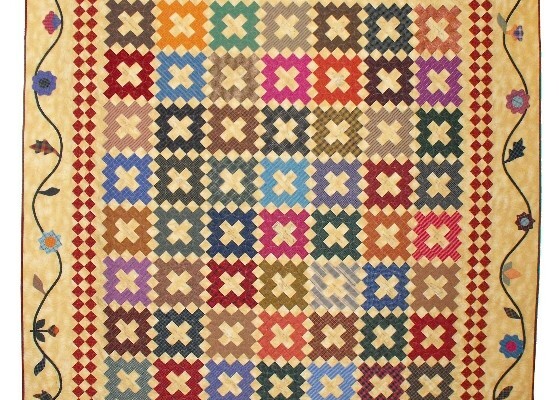 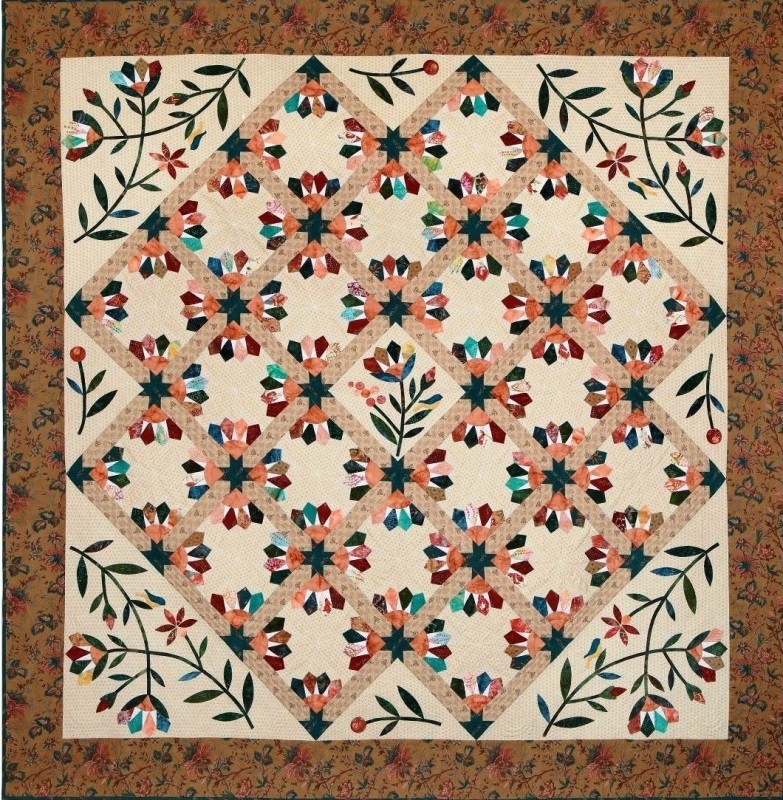 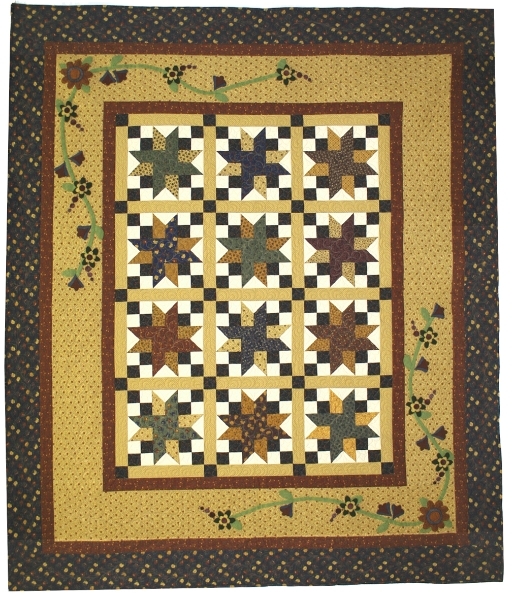 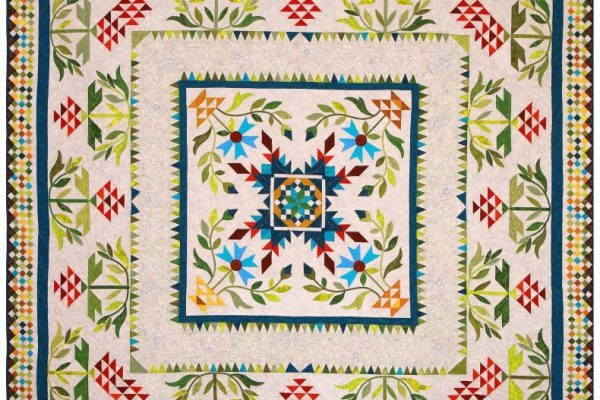 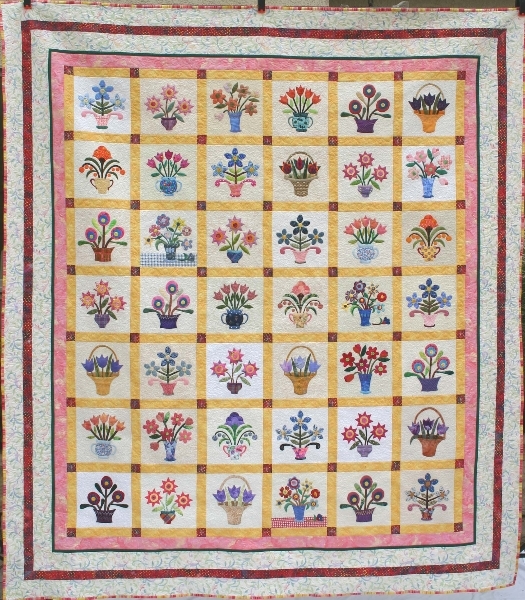 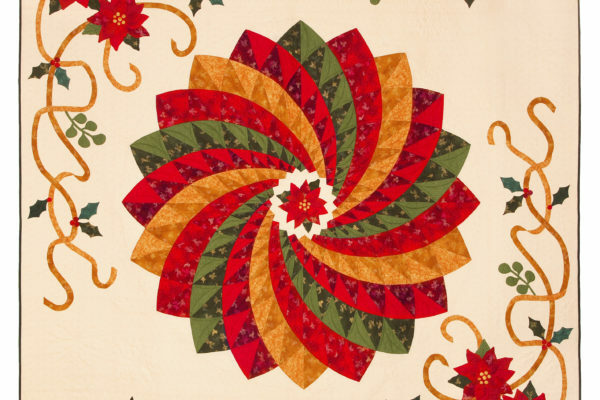 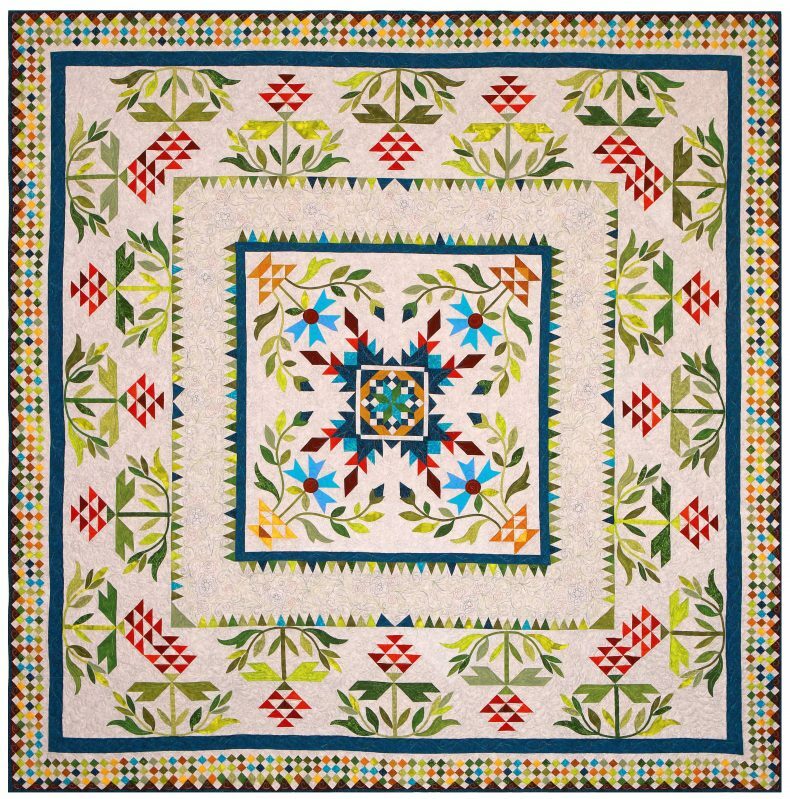 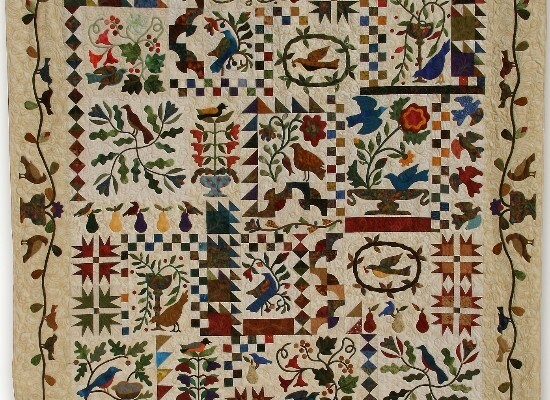 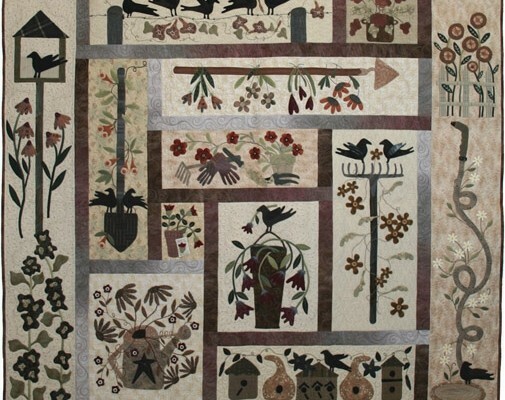 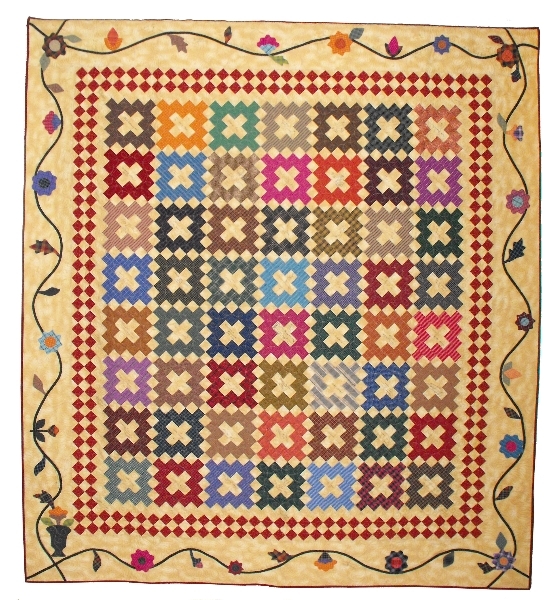 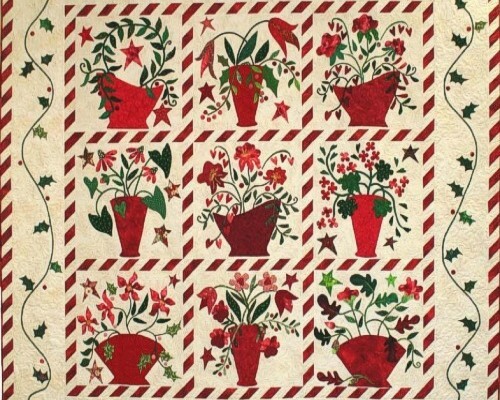 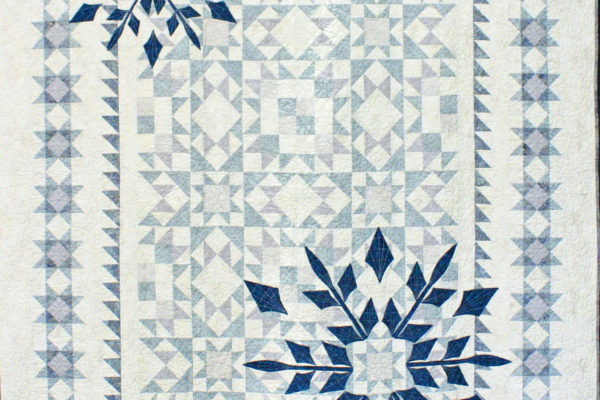 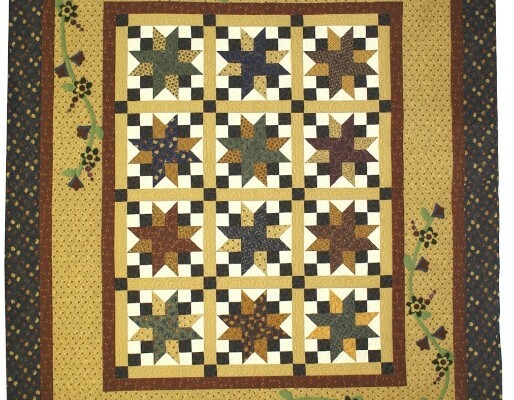 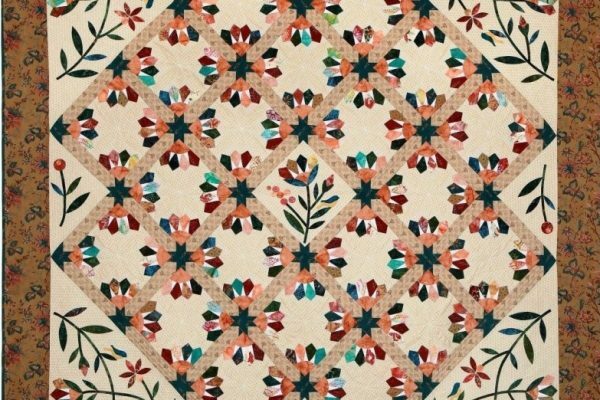 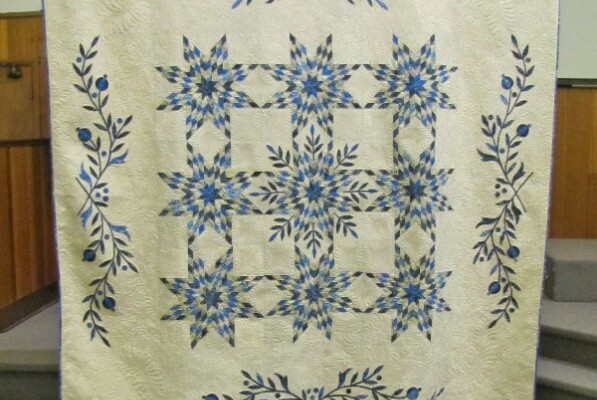 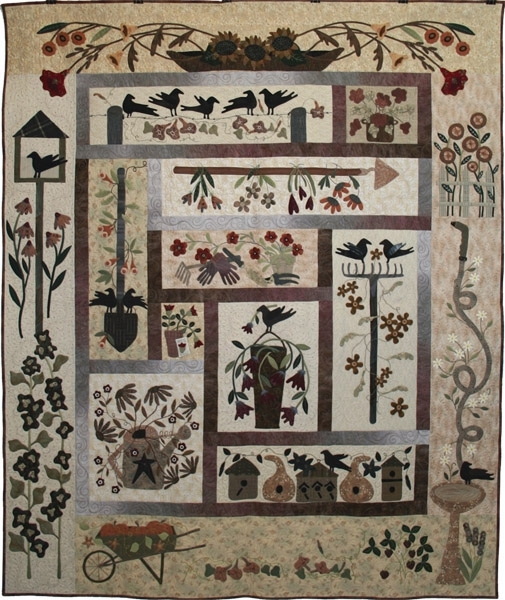 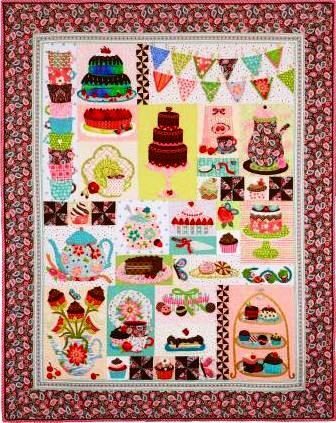 This slide show is a display of Raffle Quilts from 2005 through the current year. 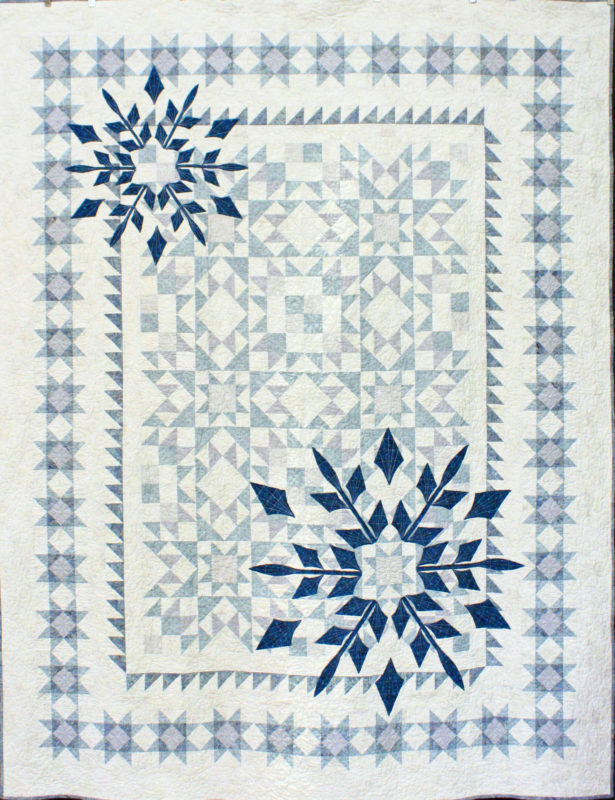 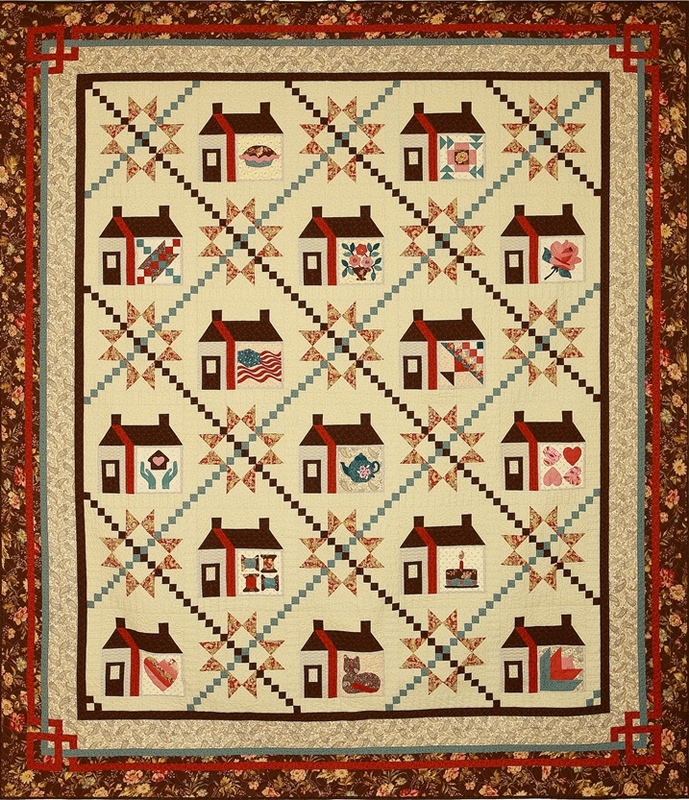 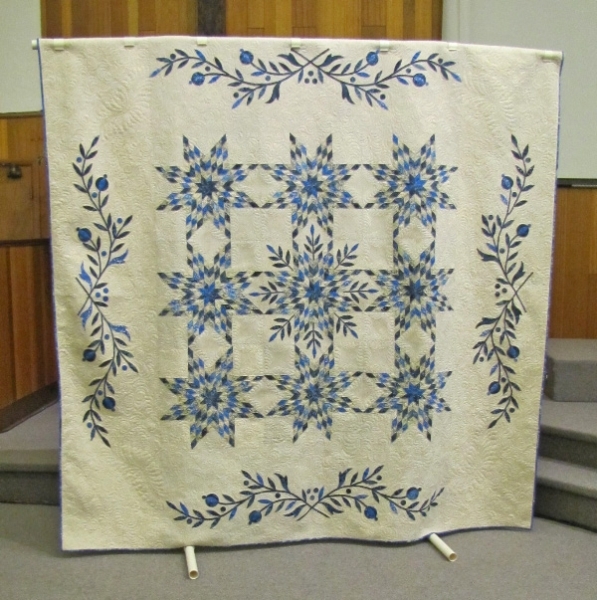 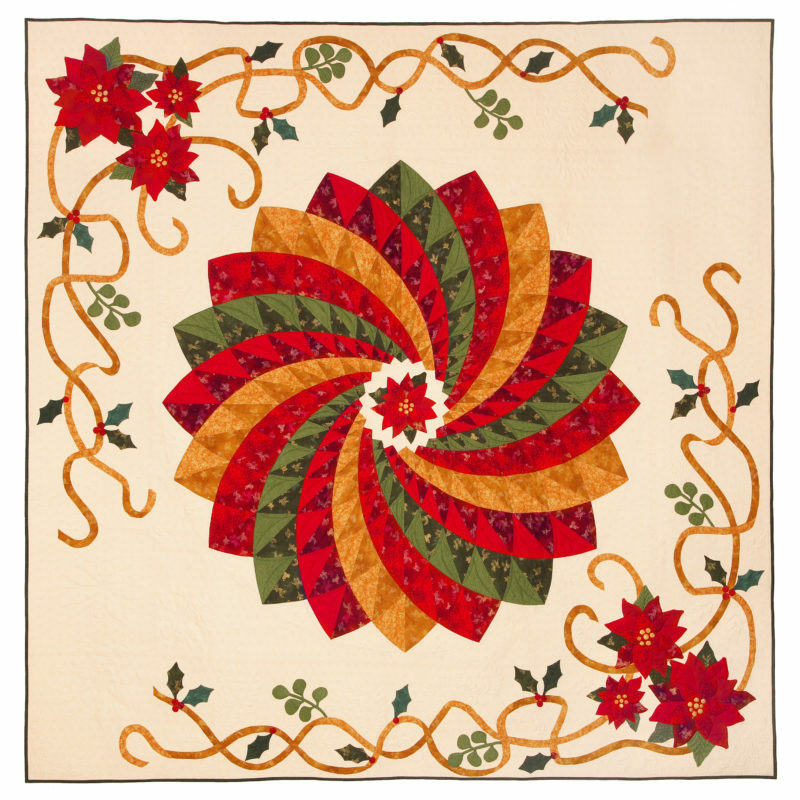 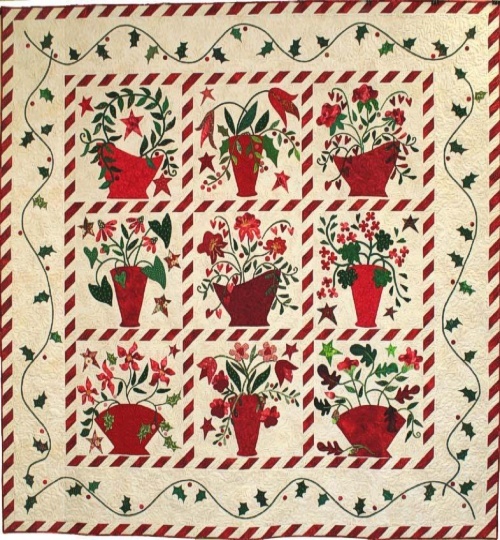 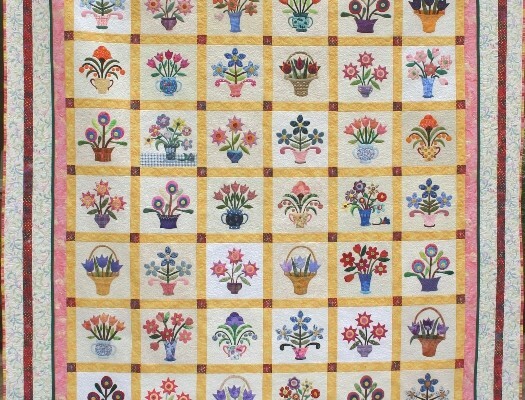 Each is raffled at the quilt show for that year to benefit the Guild’s projects. 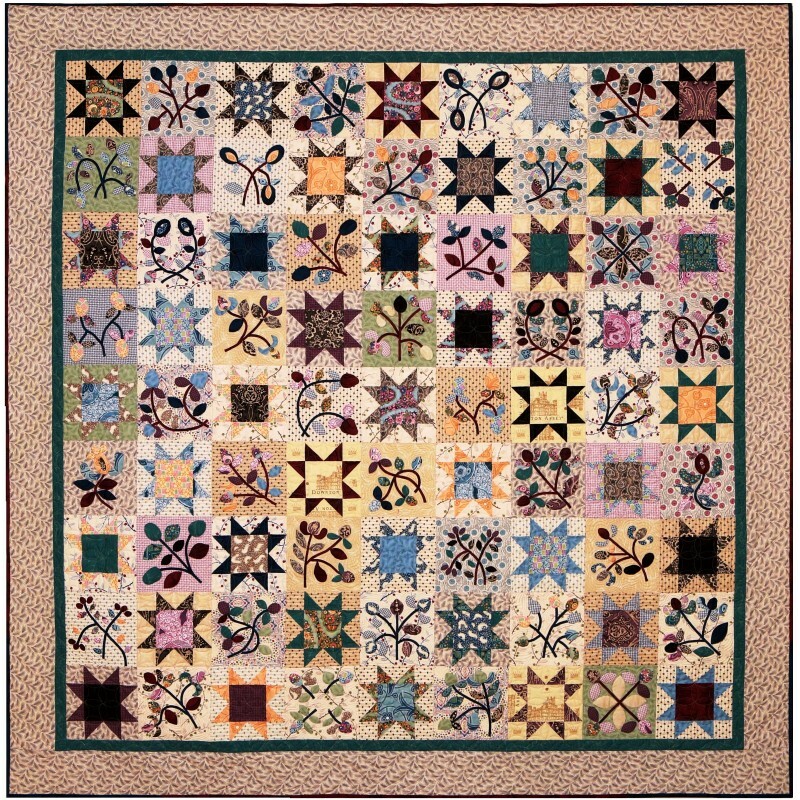 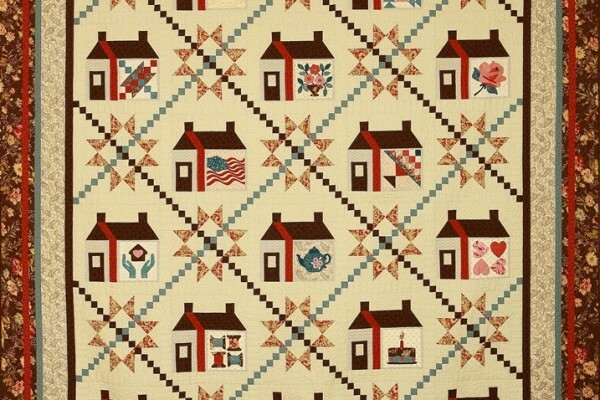 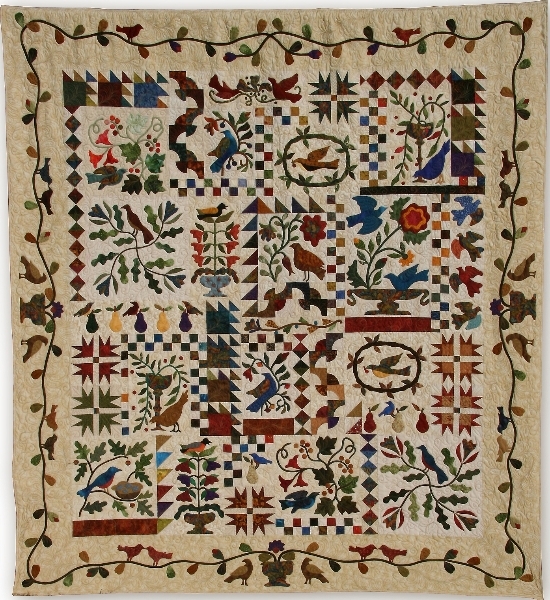 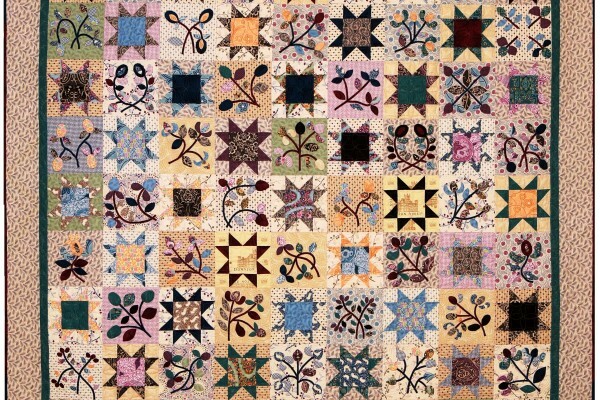 Click on the photo to see a stationary, full size image of an entire quilt.